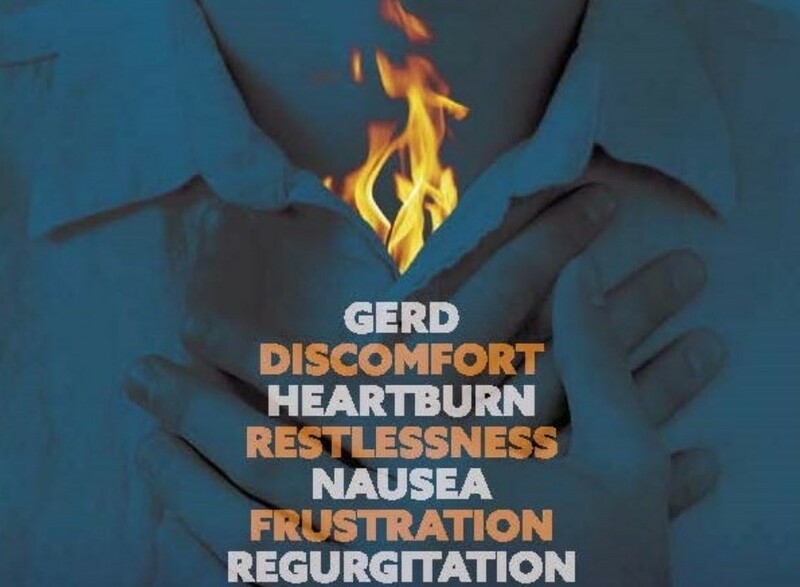 In a word, GERD changes your life. Reclaim it. When you have gastroesophageal reflux disease (GERD), you live with its symptoms and emotional impact every day. If you’ve been unable to find relief with your current medication, you may qualify to participate in the RECLAIM clinical research study testing an investigational medication for GERD. If you volunteer and qualify, you’ll receive the investigational medication or placebo for up to 8 weeks. You may also continue taking your current proton pump inhibitor (PPI) reflux medication during your participation. Your health is very important to us, and will be monitored throughout the study. - Take a PPI reflux medication (such as Prilosec OTC®, Nexium®, or Prevacid®) daily and still have reflux symptoms such as heartburn or regurgitation on most days.